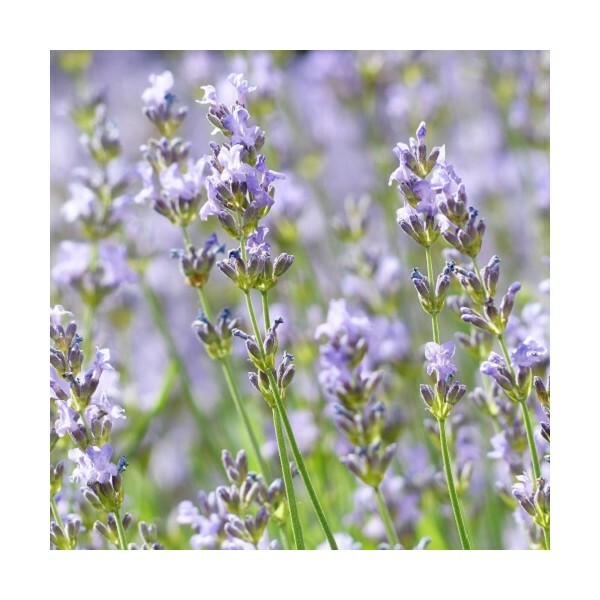 Lavandula angustifolia Lavender has many therapeutic uses as well as respitory relief. Loves full sun. 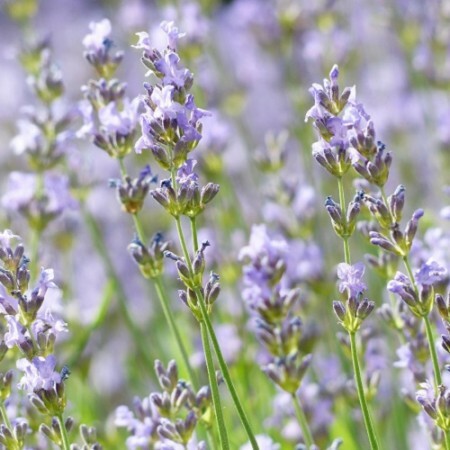 It's deer and rabbit resistant, attracts butterflies, great for the bees and a much loved evergreen. Drought resistant.